Actualize your inner tree swinging ambitions with the Jungle Swing Chair. 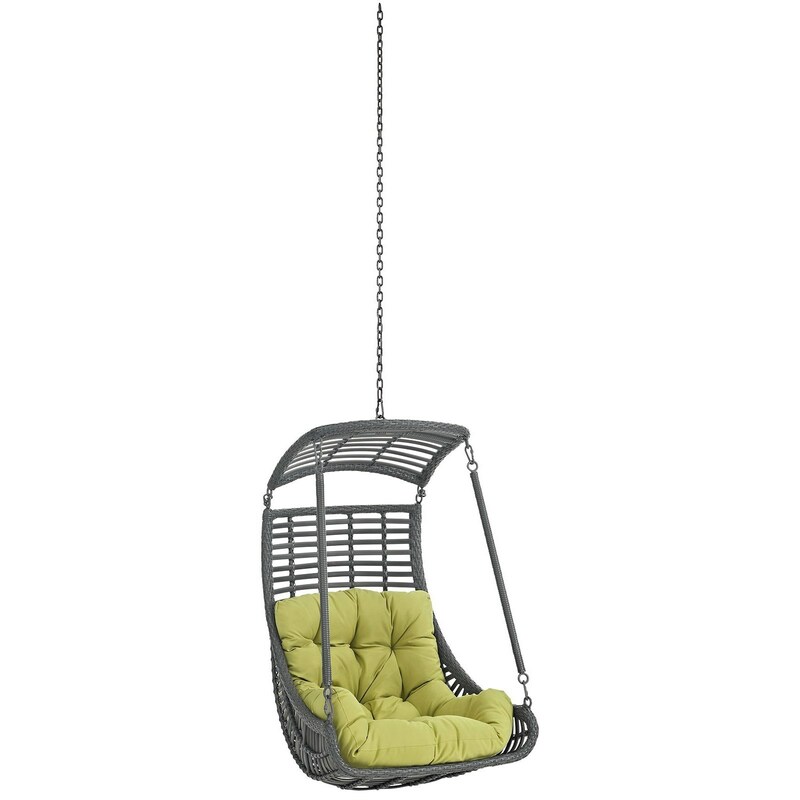 Made with an exotic outdoor recreation themed design, Jungle comes outfitted with an all-weather synthetic rattan seat, water resistant plush fabric cushion, and sturdy powder coated steel frame with an adjustable 78.5” inch steel chain. 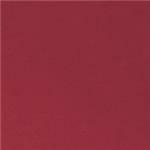 Inspired by adventure and discovery, Jungle’s look and utility works well in patios, backyards or porches. 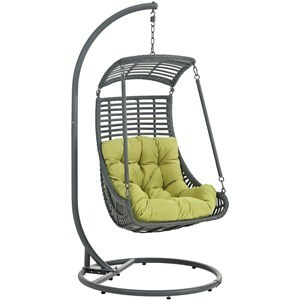 Hanging swing chairs are also popularly used in indoor lounge, living or bedroom spaces. 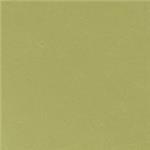 Jungle is weather and UV resistant. The Jungle Outdoor Patio Swing Chair Without Stand by Modway at Value City Furniture in the New Jersey, NJ, Staten Island, Hoboken area. Product availability may vary. Contact us for the most current availability on this product. Browse other items in the Jungle collection from Value City Furniture in the New Jersey, NJ, Staten Island, Hoboken area.